Mr. F. K. Heller is ranked amongst those personalities who have decisively influenced Indo-German Economic relations in the post war era. Mr. Heller, together with the German Consul General – Mr. Von Pochhammer and Mr. V. C. Setalvad, founded the Indo-German Chamber of Commerce in India, in the year 1956. 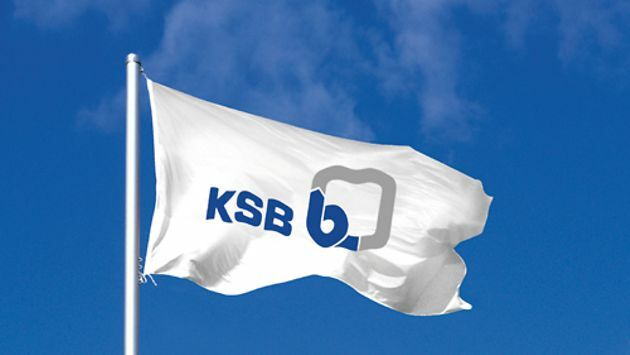 On 11th April 1960, the foresight of Mr. F. K. Heller and Mr. V. C. Setalvad gave birth to KSB Pumps Limited. 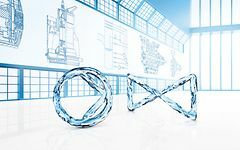 They had the vision to recognize that KSB AG on the verge of its centenary, had through an Indian company a vital role to play in India's development by supplying the diverse requirements of the pump market. Modern pump technology from Germany made inroads into India as KSB established its presence with the setting up of a factory at Pimpri, Pune in 1960.